A revitalized federal commission on election oversight invites public input just as a major national study predicts massive problems in 2016 because of outmoded election tabulation software. The much-embattled and belittled U.S. Election Assistance Commission wants public comments to help guide its work following appointment in January of three commissioners and renewed funding after GOP congressional critics sought to shut it down. Meanwhile, U.S. localities face a crisis in tabulating votes accurately and securely because many of them are using outdated software that can fail or even be hacked. That’s according to America’s Voting Technology Crisis, a study by the Brennan Center, which announced its findings last month at the National Press Cluband in an Atlantic Magazine article. "The 2016 campaign is already underway, with nearly two dozen candidates vying to be the next president," wrote study co-authors Lawrence Norden and Christopher Famighetti. "Americans may have no idea who they will vote for next year, but they are likely confident that when they show up at the polls, their votes will count. And for the vast majority, of course, they will. But with rapidly aging voting technology, the risk of machines failing is greater than it has been in many years." This column is part of the Justice Integrity Project's extensive coverage of election-tampering strategies. These include both the kinds of financial and technology snafus decried by the Brennan Center and also the more partisan if not sinister plans by elections operatives to thwart wins by the opposition. Democrats emphasize restrictions on registration and access to polls, including limits on voting hours and absentee ballots. Republicans claim "voting fraud" of ineligible voters casting ballots, thereby justifying tighter restrictions. Independent analysts, including our JIP, allege also that polling and election tabulation software have been corrupted at key locales and times to swing important elections. 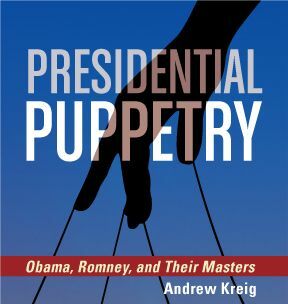 My 2013 book Presidential Puppetry: Obama, Romney and Their Masters (revised and updated this month) summarizes the compelling evidence for such corrupt practices while noting also the reasons why the Election Assistance Commission, similar authorities, the major political parties, and the mainstream media (including foundations) are extremely reluctant to probe the evidence. Indeed, Congress failed to name any members of the EAC for years and withheld funding, thereby thwarting its original mission upon its creation in 2002 of helping states administer honest elections. Therefore, the reconstituted EAC's invitation for public input ideally enables more focus on the full range of threats to fair elections. This would go beyond those problems that a politically fragile federal body is likely to probe — or even the important dangers that the Brennan Center has been highlighting. 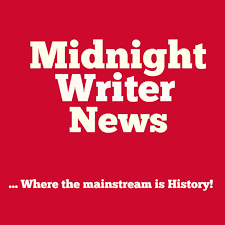 Today's column is a news analysis (rather like our report last spring on the success of Nigeria's election due to vigorous anti-fraud measures) and our overview of election fraud allegations, first published in 2011 and since updated. History: The HAVA dictates the EAC will create voluntary guidelines for voting systems, maintaining a clearinghouse of information regarding election administration procedures including testing and certification of election equipment, and administering the Election Assistance and Help America Vote Programs. In 2003, Congress appropriated US$1.5 billion for HAVA. In 2010, the EAC lost its quorum of Commissioners, preventing many normal operational duties, and bills were subsequently drafted to end the Commission. 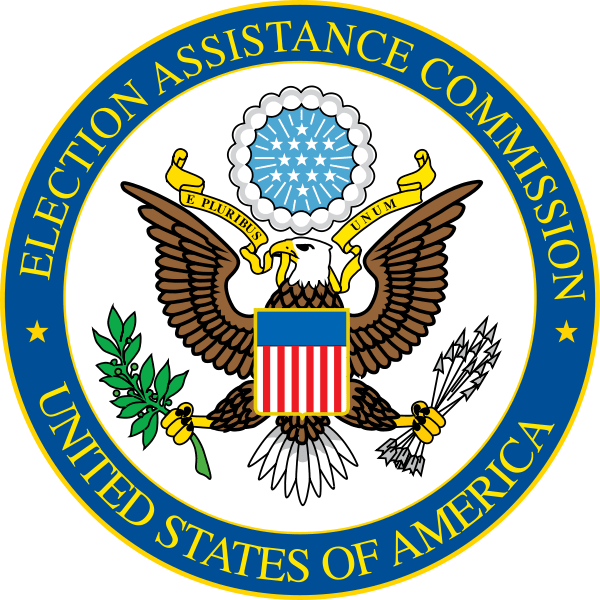 Specifically, United States Representative Gregg Harper introduced a bill to end the EAC and transfer some of its authority to the Federal Election Commission. On 16 December 2014, the U.S. Senate confirmed three Commissioners (Thomas Hicks, Matthew V. Masterson, and Christy A. McCormick), giving the EAC back the quorum of Commissioners it needs to operate. Hicks and Masterson attended the Brennan Center forum Sept. 17 at the National Press Club. They noted that the ECA welcome public input on what the EAC should be doing. The commission's site for comments is here, although few topics are currently open for feedback aside from the section on grants. The Brennan Center report focused on budget and technology challenges facing local officials, not the half dozen or so more partisan controversies of voter fraud, vote restriction, and vote tabulation tampering. 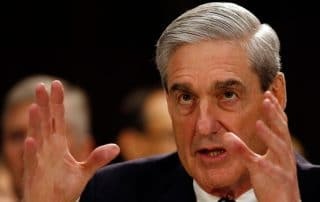 "In a close election," the Brennan Center authors Norden and Christopher Famighetti, "the performance of that old equipment will come under a microscope. Fifteen years after a national election trauma in Florida that was caused in significant measure by obsolete voting equipment — including hanging chads and butterfly ballots — it may be hard for many Americans to believe that the U.S. could face such a crisis again. But unless the right precautions are taken today and in the coming months and years, there is a significant risk that the story on Election Day will be less about who won or lost, and more about how voting systems failed." It requires states to adopt electronic systems and take responsibility for registering citizens so they are automatically added to the voter rolls when they interact with government agencies. It makes sure that once citizens are signed up, they remain registered when they move within their states. It allows citizens to register to vote online. As the 2016 elections draw closer, our project will continue to report on major developments. In the meantime, excerpted below are two of our previous reports, each containing extensive background. DC Experts Hail Historic Nigerian Elections As Success, But Note Challenges Ahead reported on the innovations that helped bring widespread internal and global praise to Nigerians for what was generally regarded as a successful presidential election and succession last April under difficult conditions. Cutting Through Hype, Hypocrisy of Vote Fraud Claims was our 2011 backgrounder, since updated, documenting the menace of electronic voting machine tampering. Estimates are that parties, candidates and "independent" committees will spend more than two billion dollars on the 2016 elections. So, it's worth examining early and often how they can be conducted fairly. 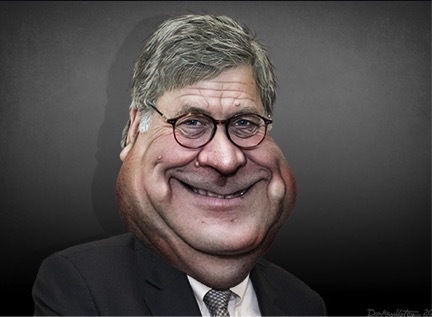 The column above about an academic study and small federal agency with less than modest clout may seem out of keeping our usual fare on this site, which often focuses upon political scandal and even crime. Yet there is no contradiction. All things are possible when the stakes are high. On a more hopeful note, a Gallup survey of some 190 nations announced last year indicated that residents of Nigeria self-evaluated their nation as one of the world's most corrupt, including in government practices. Nonetheless, they worked hard to hold a highly regarded election transferring power to a reform administration, according to both local and international evaluators. Yes, all things are possible. 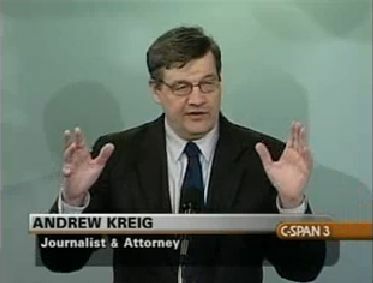 Justice Integrity Project, Cutting Through Hype, Hypocrisy of Vote Fraud Claims, Andrew Kreig, Aug. 13, 2011. Recent events show why election theft deserves much more scrutiny than it receives from either government officials or news reporters. Most dramatically, a federal judge has released the 2008 testimony of GOP IT guru Michael Connell, right, as shown on a campaign website. 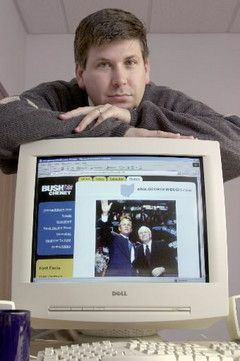 The Ohio resident died in a mysterious plane crash that year after anonymous warnings he would be killed if he testified about his work helping the Bush-Cheney ticket win in 2000 and 2004. The Brennan Center, America’s Voting Technology Crisis, Lawrence Norden and Christopher Famighetti, Sept. 15, 2015. Cross-posted on The Atlantic. The 2016 campaign is already underway, with nearly two dozen candidates vying to be the next president. Americans may have no idea who they will vote for next year, but they are likely confident that when they show up at the polls, their votes will count. And for the vast majority, of course, they will. But with rapidly aging voting technology, the risk of machines failing is greater than it has been in many years. In a close election, the performance of that old equipment will come under a microscope. Fifteen years after a national election trauma in Florida that was caused in significant measure by obsolete voting equipment—including hanging chads and butterfly ballots—it may be hard for many Americans to believe that the U.S. could face such a crisis again. But unless the right precautions are taken today and in the coming months and years, there is a significant risk that the story on Election Day will be less about who won or lost, and more about how voting systems failed. Brennan Center, America's Voting Technology Crisis: 2016 and Beyond, Sept. 17, 2015. The Brennan Center hosted a discussion about the challenges with today's voting machine technologies. Experts discussed current risks, changing technologies, and possible solutions and paths for reform. 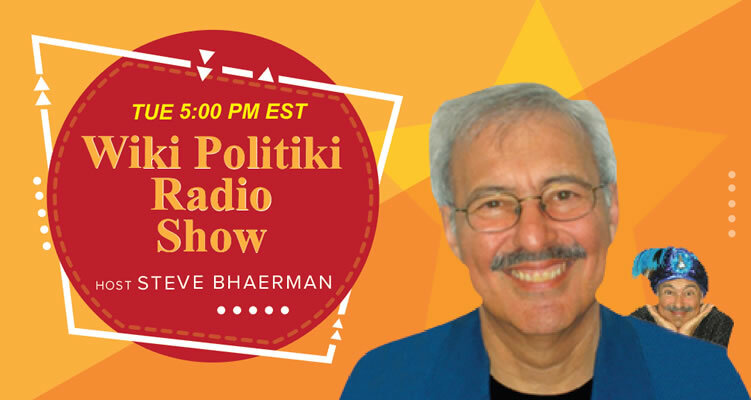 BradCast via Pacifica syndicated radio stations, Hand-Counting Paper Ballots in Columbia County, NY, Brad Friedman, Oct. 3 and 4. On today's BradCast: Our interview with Virginia Martin and Jason Nastke, the Democratic and Republican Election Commissioners (respectively) of Columbia County, NY, where they refuse to certify results until every hand-marked paper ballot is publicly counted by hand after each election. The two Commissioners joined me to respond to a recent Brennan Center study warning that the nation's voting computers and tabulators are aging and failing and should be replaced as soon as possible with new computer systems. I agree with the first part of their findings, not so much with the second part, both of which we discussed in a recent BradCast with Lawrence Norden, co-author of that well-reported study. Martin and Nastke don't seem to agree either, finding that hand-marked paper ballots, publicly hand-counted by human beings, remain the best way to assure that every voter's intent is accurately and transparently tallied. "In reality, computing is maybe 50 years old," the Republican Nastke tells me on today's program. "We use paper ballots and paper is hundreds, if not thousands of years old. Historical documents continue to exist to this day. So, what we know is that when a voter votes on a paper ballot that there is an absolute way for the voter's intent to be determined, and properly counted." 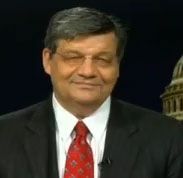 University of the District of Columbia Clarke School of Law, Video of Code Red: Computerized Election Fraud Panel, produced by Joe Libertelli, May 22, 2015 (video: 179 mins.). 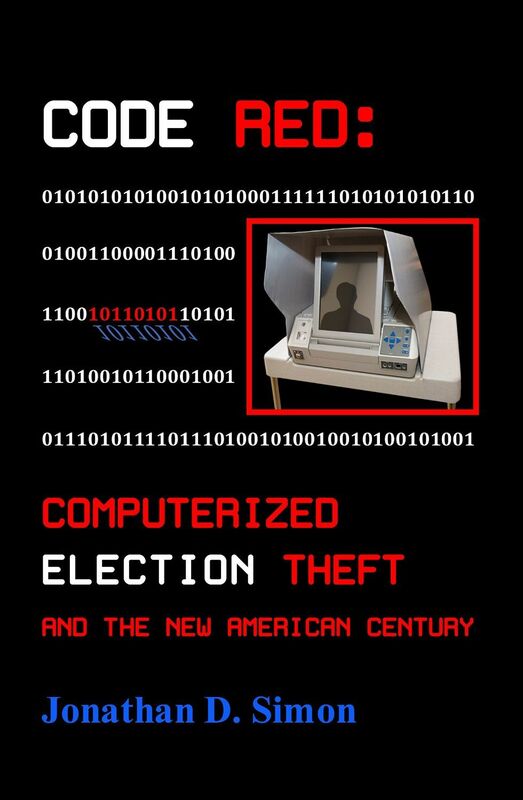 On May 20, 2015, the UDC Clarke School of Law hosted a book talk on CODE RED: Computerized Election Theft and the New American Century by Jonathan Simon, a Boston-based attorney and co-founder and director of the Election Defense Alliance. The program was kicked off by Andrea Miller, Director of People Demanding Action, who provided a brief history of politics and methods used to suppress votes and voters starting with slavery. She is shown at left in the photo. Simon spoke not only on the facts and history of computerized election fraud -- which he described as a "rolling coup" -- but also on the difficult challenge of maintaining optimism in the face of the massive inertia that he and other election integrity activists have faced. He spoke of the clear need for a mass movement in protection of democracy against the forces of anti-democracy. After Simon's frank and sobering talk, Virginia Martin, Co-Election Commissioner of Columbia County, NY, described her own very positive experience, working with a Republican co-commissioner, to assure 100% hand-counted, completely transparent, observable audits of voted ballots since optical-scan voting machines were introduced in her county, providing a national model for optical-scan using jurisdictions nationwide. All three speakers then responded to numerous questions from the audience. 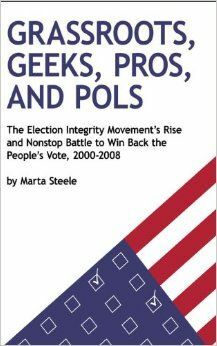 Of particular interest was the potential for the use of Ms. Martin's auditing technique nationally and the enormous potential to ally "traditional" groups working against voter suppression with the election integrity movement. Voting rights advocates counter that the commission is still needed, particularly since some states still experience long lines at polls and other problems on Election Day. "There's a great need for it,'' said Hilary Shelton, director of the Washington Bureau of the NAACP. "There's a need for those responsibilities that the EAC was given by statute ... We want to see the EAC strengthened so it can do what it was designed to do.'' Congress created the Election Assistance Commission in 2002 as part of the Help America Vote Act to help states improve their voting systems. The commission serves as a source of election-related information and data. Since 2004, it has provided states with technical advice in running elections and has disbursed more than $3.2 billion in federal funds to help them upgrade voting machines, train poll workers and buy new equipment. About $18 million remains. 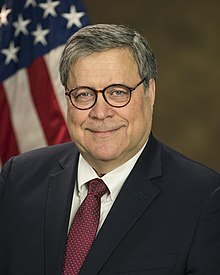 Wikipedia, Election Assistance Commission, The Election Assistance Commission (EAC) is an independent agency of the United States government created by the Help America Vote Act of 2002 (HAVA). The Commission serves as a national clearinghouse and resource of information regarding election administration. It is charged with administering payments to states and developing guidance to meet HAVA requirements, adopting voluntary voting system guidelines, and accrediting voting system test laboratories and certifying voting equipment. It is also charged with developing and maintaining a national mail voter registration form. EAC Commissioners: On December 16, 2014, the U.S. Senate voted unanimously to confirm EAC nominees Thomas Hicks, Matthew V. Masterson, and Christy A. McCormick as members of the commission. One vacancy remains on the four-member commission. 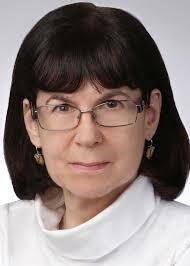 Brennan Center, Myth of Voter Fraud. It is important to protect the integrity of our elections. But we must be careful not to undermine free and fair access to the ballot in the name of preventing voter fraud. The Brennan Center’s ongoing examination of voter fraud claims reveal that voter fraud is very rare, voter impersonation is nearly non-existent, and much of the problems associated with alleged fraud in elections relates to unintentional mistakes by voters or election administrators. Our report "The Truth About Voter Fraud" reveals most allegations of fraud turn out to be baseless — and that of the few allegations remaining, most reveal election irregularities and other forms of election misconduct. Click here for additional resources on fraud. Voter fraud is not acceptable in our elections, but we must find a balance and not impose solutions that make it harder for millions of eligible Americans to participate in our democracy. National Press Club, ACLU and Heritage Foundation speakers clash over voter identification laws, Lorna Aldrich, Feb. 23, 2012. Laura Murphy of the American Civil Liberties Union (ACLU) and Hans von Spakovsky of the Heritage Foundation clashed repeatedly over the effects of state laws that require voters to show government-issued photo identification at a Feb. 23 National Press Club Newsmakers news conference. Both speakers are portrayed at right in a photo by Noel St. John of the Press Club including also moderator Tejinder Singh. The National Conference of State Legislatures reports that 15 states now require voters to show photo IDs before voting. In 2012, 31 states have legislation pending that would add or strengthen voter-ID laws, according to the state legislatures conference. Von Spakovsky opened by saying that the key principle of any election is to make sure who is voting by requiring identification and determining citizenship. “Those kinds of requirements also increase public confidence in our election process,” he said. Voter-identification requirements not only prevent fraud by individuals but also prevent double voting and voting in the names of dead people still on the rolls," Spakovsky said. Murphy responded that the statistics were flawed because they did not account for African-American migration to Georgia and Indiana. She added that the statistics could only count people who voted and could not address the number of people prevented from voting because of the laws. Minorities, low income people and rural people faced hardships acquiring photo IDs even in states that issue them for free, Murphy said. She reasoned that many people do not have a birth certificate or other required documentation to support issuance of a photo ID. They may not have the money, time off from jobs, or transportation to acquire the supporting documents, she added. “There are hundreds of polling places but there are not hundreds of places issuing photo IDs,” Murphy said.